Stay & Play Golf Getaway! Book your hotel and golf packages today! 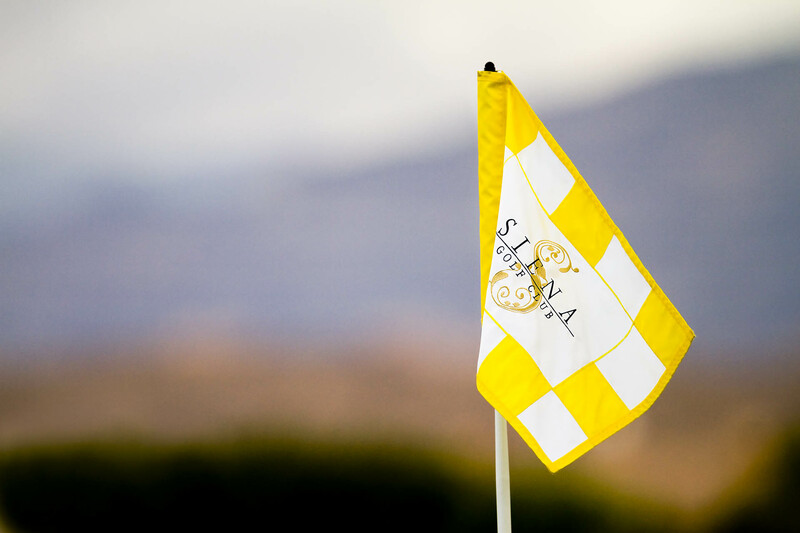 Golf packages are available at the Siena Golf Club and Arroyo Golf Club, or you can build your own custom Getaway. Rates from $110* per person on select dates and courses. Call for availability. Management reserves all rights. 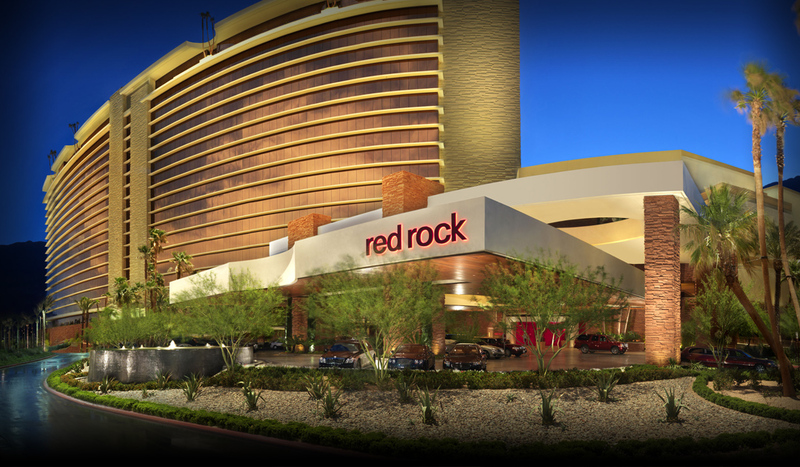 ©2019 Red Rock Casino Resort Spa. All Rights Reserved.